Police said today that a deadly grenade blast here was likely motivated by business rivalry among underworld figures, eliminating terrorism as a motive. 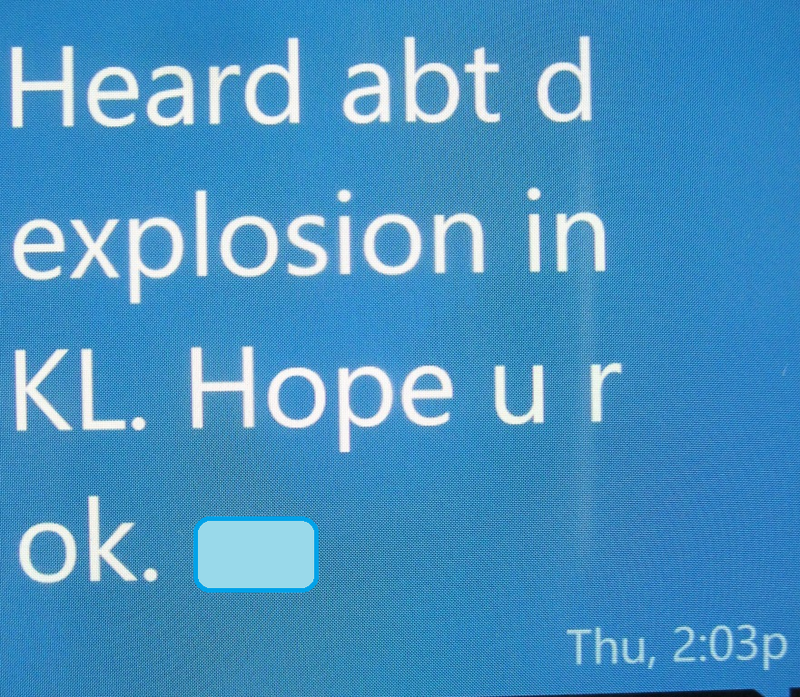 Kuala Lumpur Criminal Investigation Department chief SAC Gan Kong Keng also told reporters that the hand grenades used in the explosion outside Sun Complex in Bukit Bintang here were not locally made. “Believed to be business-related,” Gan told a press conference.